Today’s Mises Daily outlines some of Mises’s ideas about the economics of immigration. As always, Mises is thoughtful and perceptive, and continues to offer fresh insight decades after his death. Mises wrote voluminously and on virtually every important topic in economics, so it’s unsurprising that not all his comments would fit in a short article. 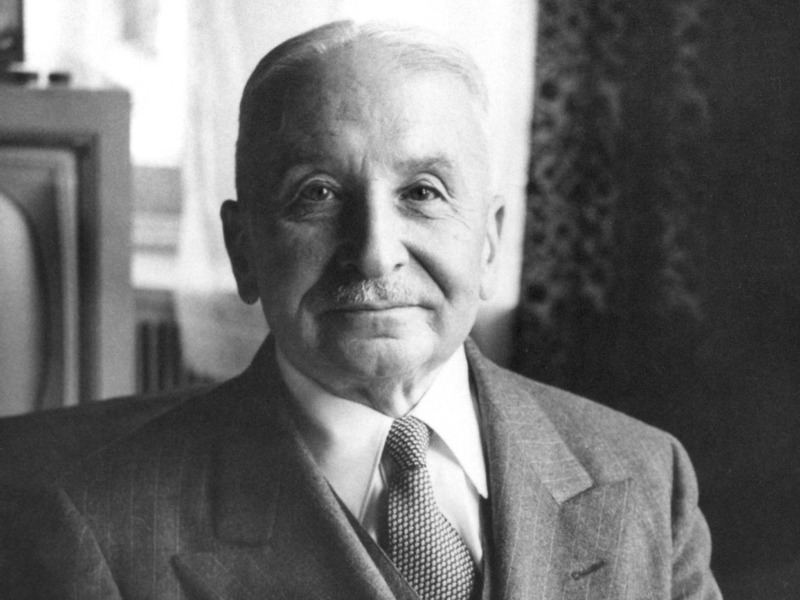 There’s always more Mises to read, so for those interested in digging deeper into his ideas about immigration, I’m adding this post as a sort of appendix. Mises first mentioned immigration in his early essays, after which he devoted a discussion to it in his neglected book Nation, State, and Economy (1919). 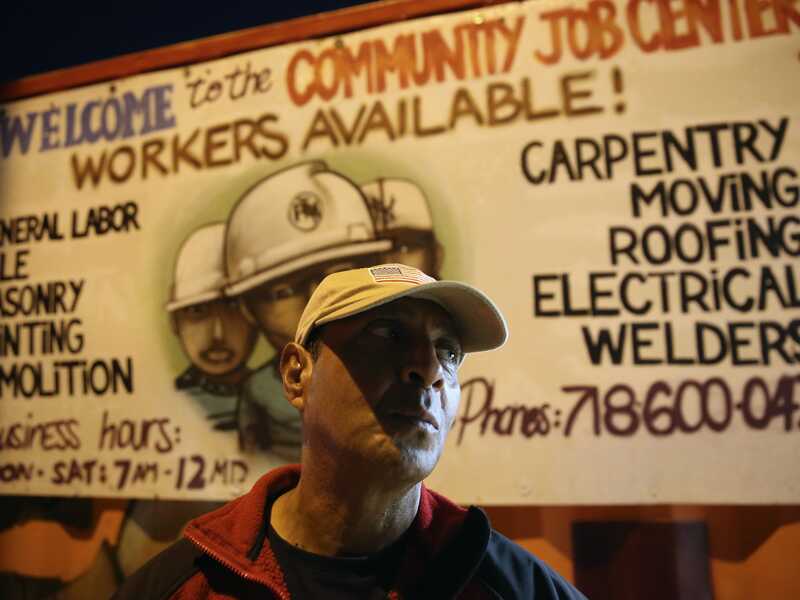 Here, he outlined the position he would elaborate on in later works, namely, that some type of immigration is inextricable from the division of labor, because factors of production tend to move to those places where they are most productive. Throughout these writings, Mises’s analysis of the causes and consequences of immigration is quite consistent. Characteristically, his approach highlights the importance of peace and cooperation, and the evils of protectionism. This is no surprise, as Mises was himself a refugee immigrant who arrived in the US with little in the way of wealth and less in terms of prospects, and it was only several years after his arrival that he managed, through the influence of friends, to secure a position at New York University. Mises’s clearest statement of his views on immigration appears in Liberalism, where he suggests that “This issue [i.e. conflict between natives and immigrants] is of the most momentous significance for the future of the world. Indeed, the fate of civilization depends on its satisfactory resolution” (1927, 141). Like all forms of protectionism and price controls, the unions’ attempts to “justify on economic grounds the policy of restricting immigration are therefore doomed from the outset” (1927, 139). Read the original article on Mises Institute. Follow the Mises Institute for uncompromising content in defense of Austrian economics, freedom and peace. Copyright 2016. Follow Mises Institute on Twitter.